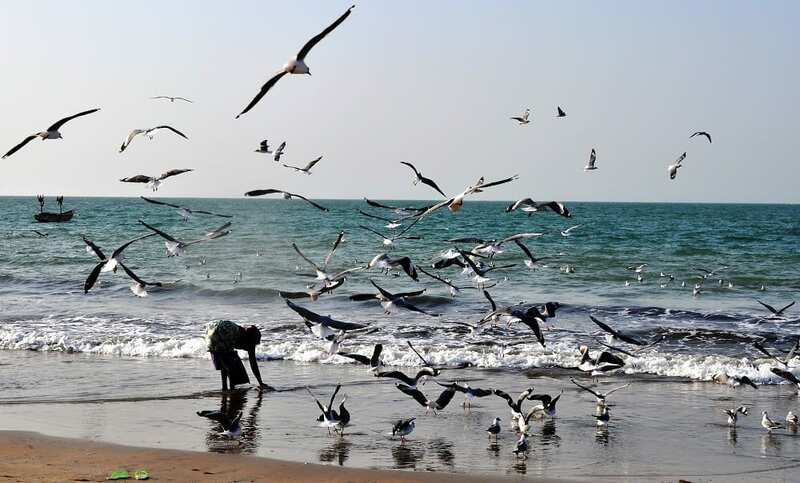 Serrekunda is Gambia’s largest town (bigger by far than the capital Banjul) because it is formed of nine villages which have expanded into a larger urban area running along the coast. This is where most of the hotels are; there is quite a lot of building work going on, as the tourist business continues to grow. Off the beach it is a maze of dusty streets with a typically noisy and dirty, but vibrant market. There are also quite a few smaller tourist stalls on the street corners. The hotel is charming, boutique style, slightly frayed round the edges if you look too closely, with a swimming pool and great views over the beach. The sandy shore wide and brown, the sea a dull grey, but there are some interesting trees along the cliff edges, dry, spiky sculptures and gaily painted fishing boats to watch. Clouds of shrieking seagulls hover as the catch is unloaded. Serrekunda Beach is best viewed from a distance. There’s plenty of space to lounge and sunbathe, but there are also a large number of locals selling or just wanting to pass the time of day. They are friendly enough, but persistent. It’s understandable, they are poor, but interaction is exhausting, limiting forays onto the sand or out to the local markets. 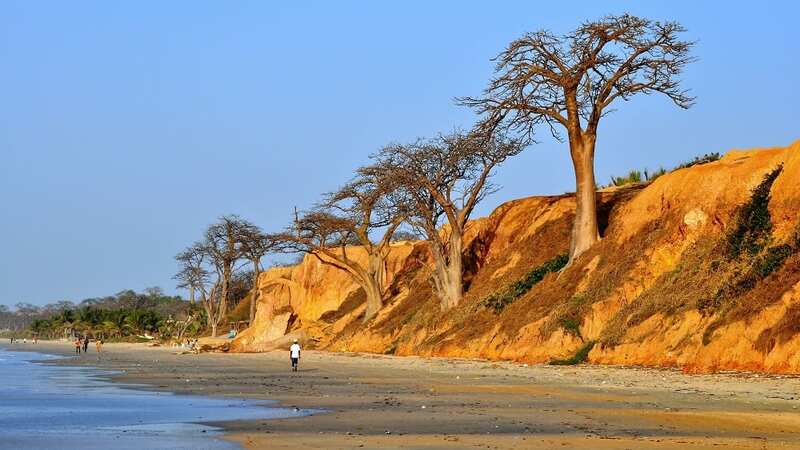 Gambia has been chosen as it’s more or less the closest place to the UK where sunshine is guaranteed in February. It’s certainly warm and quite muggy, so shorter excursions are called for on this count too. 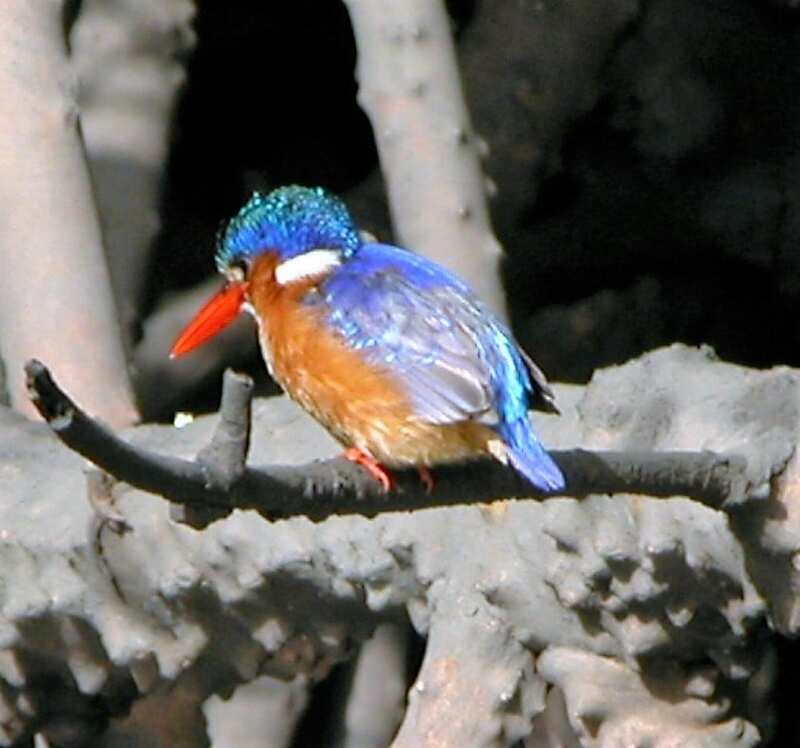 Gambia is renowned for its bird life and an early morning boat trip along the Gambia River is one of the most popular trips. It’s very serene, if unremarkable. There are egrets and herons and the odd flash from the tiny iridescent kingfishers. 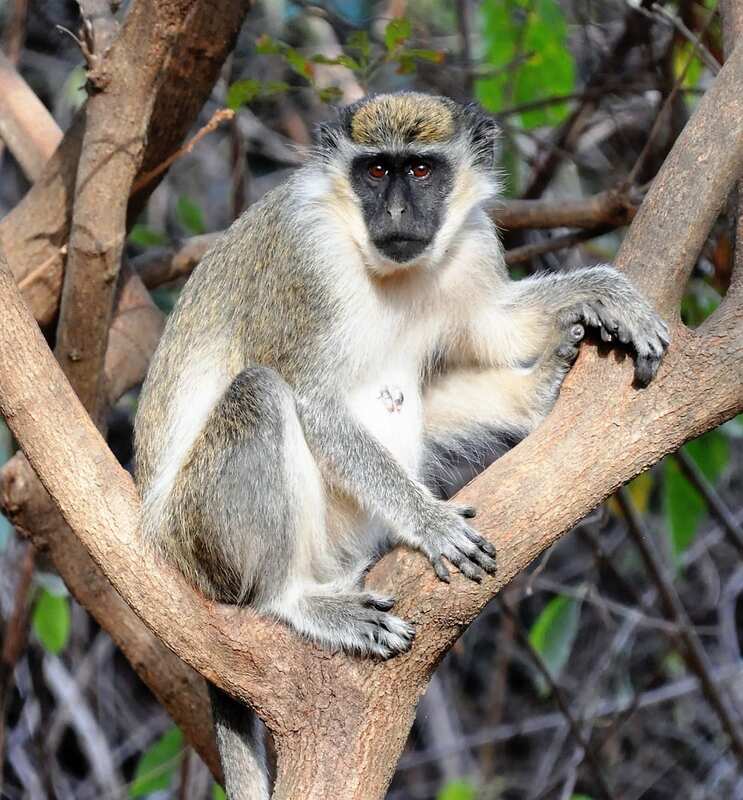 The monkeys and baboons are more lively, a huge troop engaged in a battle in a forest clearing. There’s a variety of restaurants and bars clustered especially on Kololi’s beachfront strip. They vary from the chic and gourmet to lively and very English and the taxis are efficient even if you have to check the fare carefully. It’s not a bad way to spend a few days in winter. Banjul is another warren with a more substantial market and some fiendish traffic. 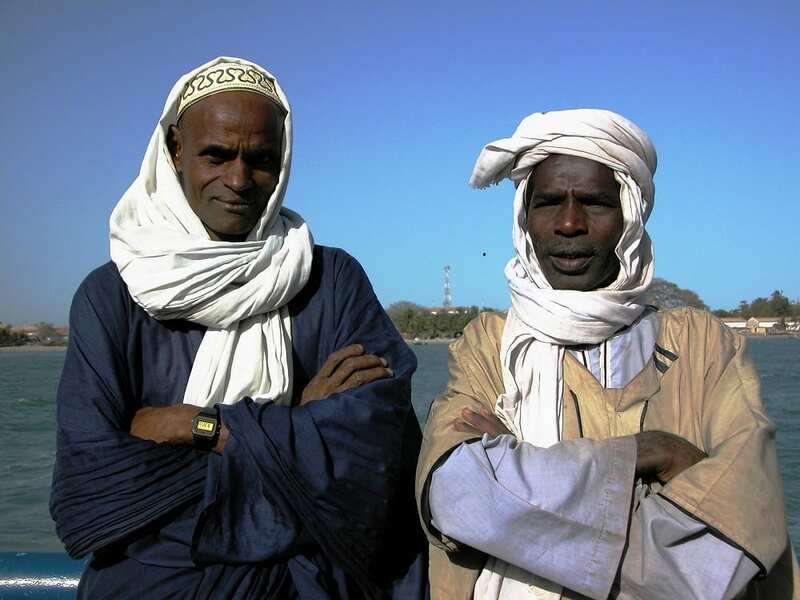 The ferry over the river to Senegal is fun, the vehicles jam-packed and their owners happy to pose for pictures. The Gambia is the smallest country on mainland Africa. 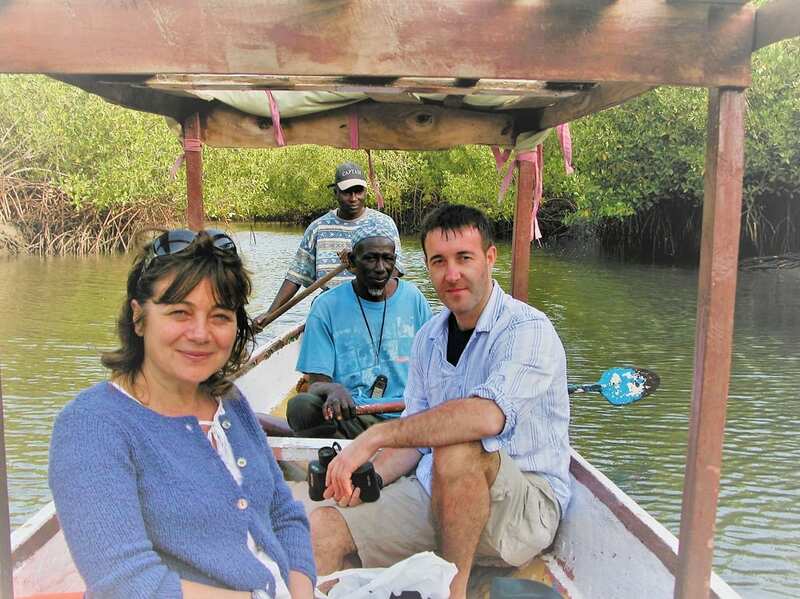 It is almost entirely surrounded by Senegal and is located along the River Gambia, with a snippet of coastline. There was a long colonial struggle between France and England for possession of The Gambia. It eventually became a British protectorate and colony, finally achieving independence in 1964, initially as a constitutional monarchy. The prime minister at that time said that one of the reasons they like to have ‘The’ in their name is to avoid confusion with Zambia. The official title of the Gambian president is Sheikh Professor Doctor President. The Gambia left the Commonwealth in 2013. Its president said the British had taught them nothing except how to sing Baa, Baa Black Sheep and God Save the Queen. People cast their votes in elections in The Gambia by dropping stones in holes. 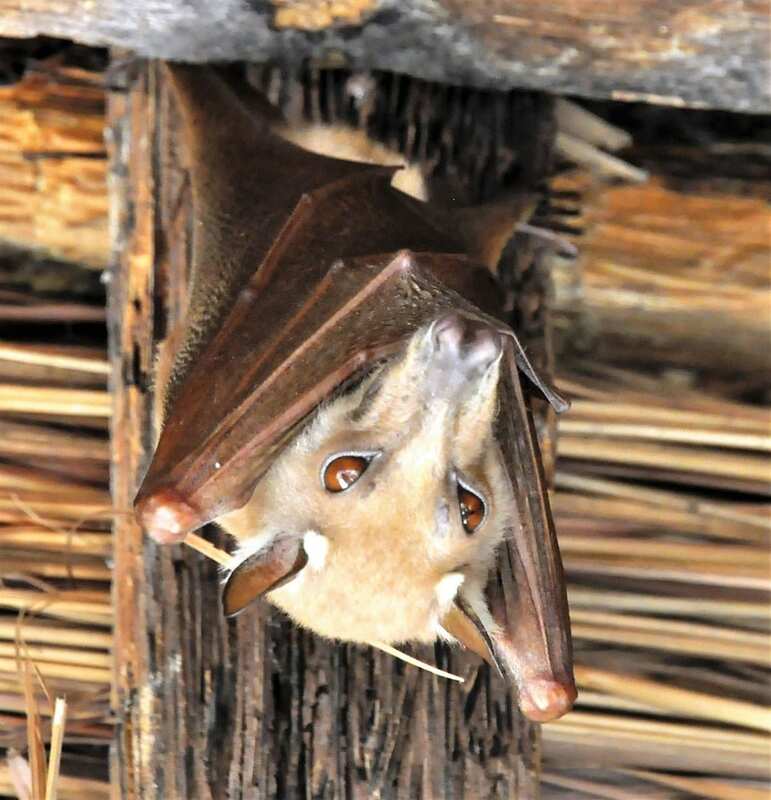 To see more of my photos of Gambia, visit this page.